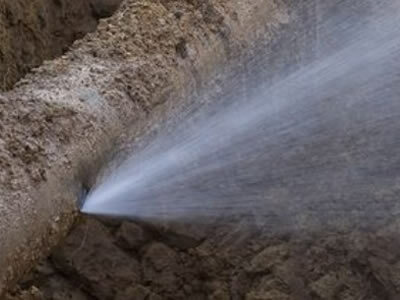 Its unfortunate that water leaks can occur anytime from various causes. 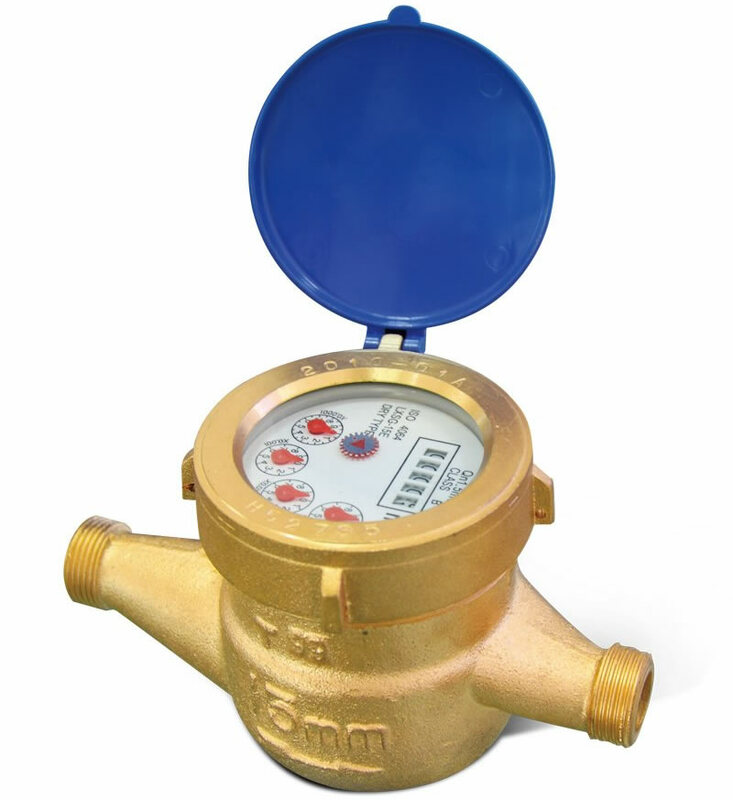 The main cause is aged or incorrectly installed pipework, accompany this with an increased supply pressure and you could have a recipe for a very expensive water bill. If you think you may have a water leak don’t hesitate on contacting Right Plumber and taking full advantage of our expertise and equipment. 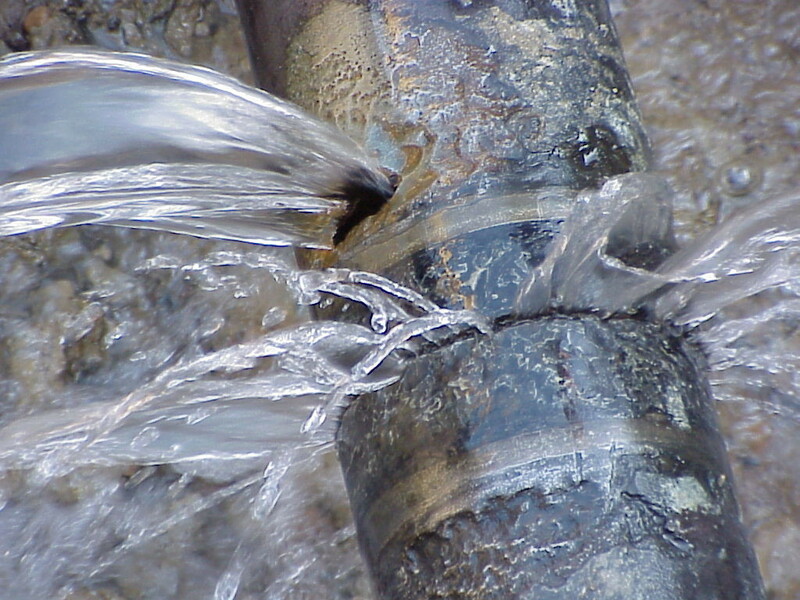 Arriving promptly we will begin using our market leading technology to locate and repair your leak, giving you relief from any unnecessary worry and further costs. Right Plumber uses a liquid leak detector that finds leaks in four easy steps: by electronically amplifying leak sounds, selectively filtering out noise and frequencies, isolating the leak sound, and leading the operator to the source of the leak. Contact Right Plumber now if you require any advice or an appointment and take that weight off your shoulders.